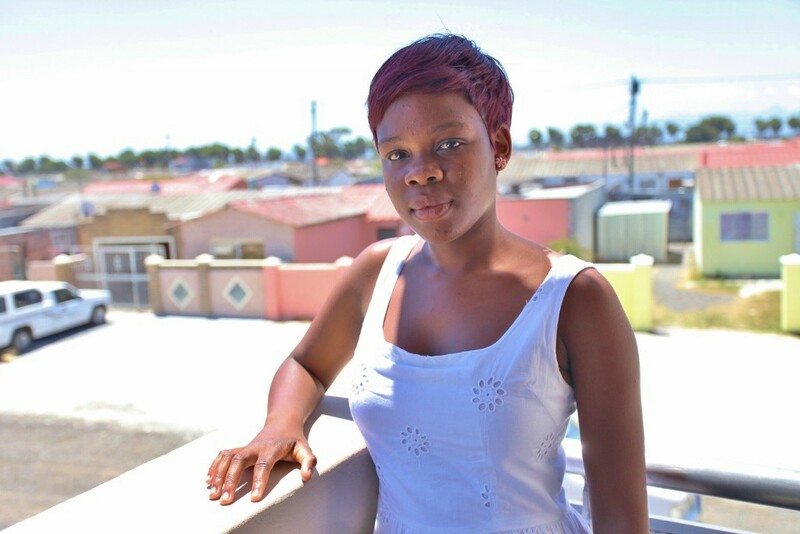 Sikelelwa Ndaliso, Western Cape Lead SA Youth Hero for January 2015, is a young woman using the power of poetry to challenge the status quo in one of Cape Town’s oldest and poorest townships, Nyanga. Sikelelwa joined the Etafeni Aftercare Programme in Nyanga, Western Cape, in Grade 5. Through the programme Sikelelwa learned many skills and pastimes like how to use a computer, play the marimbas, and participated as a representative of the Music Therapy Community Clinic trip to Canada. 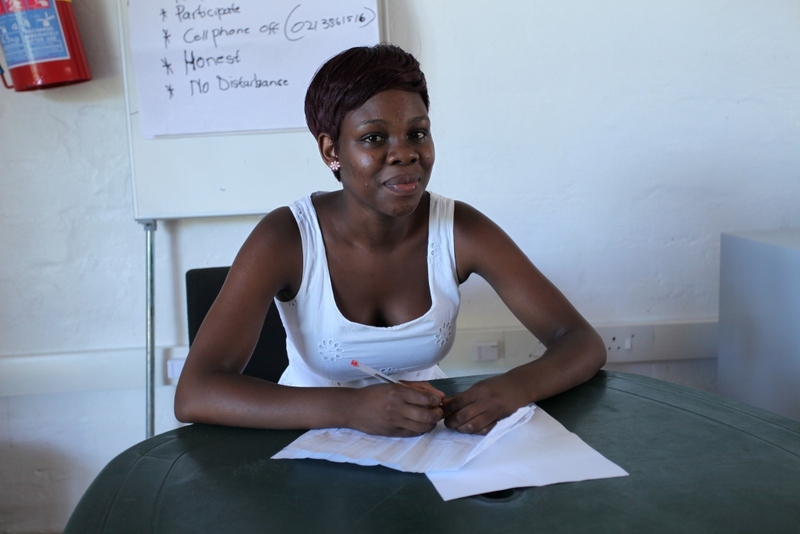 2013 was where the change happened however: 18-year-old Sikelelwa joined the Centre’s MissWrite programme, a creative writing organisation for young women helping them develop the confidence needed to thrive at school, home, and in their communities. “Now, I use writing to express myself. It gives me the opportunity to pour my feelings onto a piece of paper and I immediately feel free of burden,” said a smiling Sikelelwa. She now facilitates and leads the MissWrite programme while juggling life as a law student at the University of the Western Cape. As the first person in her family to study further, Sikelelwa is a role model in her community and at home. Once known as one of the country’s most dangerous areas, living in Nyanga comes with challenges of teenage pregnancy, substance abuse, and youth unemployment. “Your background doesn’t make you who you are… it doesn’t define you,” – Challenges of life’s harsh realities clearly propel Sikelelwa to thrive and excel. “What’s important is where you are going and what you want to do in the future”. Sikelelwa plans to be a successful family lawyer, buy a house for her mother, and ensure a better future for her loved ones. “I am a girl with big, big dreams… a girl who does not allow her background define her. A girl who works hard to create a better future for herself and her loved ones. I am a girl who has been through a lot but who is still standing strong. A girl with a bright future ahead of her”. For real time inspiration, listen to her podcast with Lead SA here.